The India Blog gives keeps you up-to-date with new content, or changes made on the www.india-in-your-home.com. India In Your Home continuously works to ensure we provide you with the most quality information possible, and we add new content frequently, so subscribing to our blog is of benefit to you! Discover beautiful India Area Rugs that will instantly add warmth and color to your home. 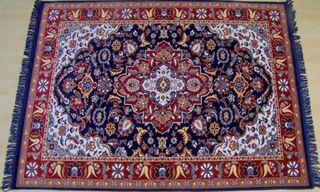 Continue reading "India Area Rugs are Works of Art that Bring Warmth Into a home!" Discover Mehrangarh, the sun fortress of India, and other amazing India Destinations. Continue reading "Mehrangarh is India's Sun Fortress"
Shah Jahan was one of India's Great Rulers and responsible for the Taj Mahal. 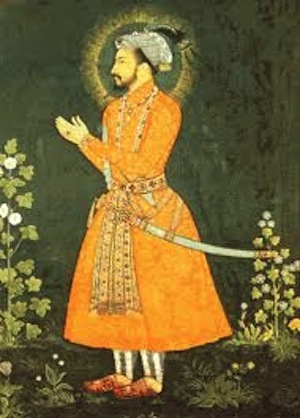 Discover Shah Jahan, his rule and his reason for constructing the Taj Mahal. 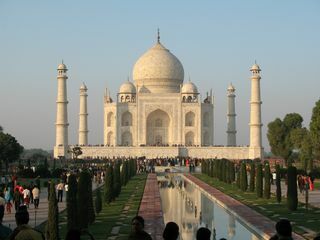 Continue reading "Shah Jahan was one of India's Great Rulers and responsible for the Taj Mahal." Discover the Taj Mahal, a wonder of the world and India's pride and joy! Continue reading "Taj Mahal is India's Pride and Joy and a Wonder of the World." Discover India People who had the most cultural and historical impact on the country. 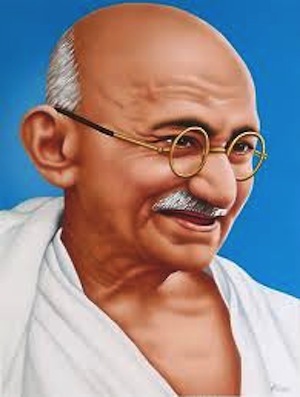 Continue reading "The Most Influential India People." 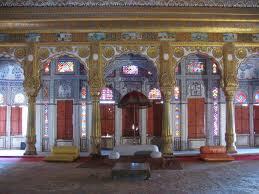 Discover Medieval India History and learn about the rule of the Muslims and Marathas over India. Continue reading "Medieval India History: Muslims Through Marathas"
There are amazing India Tourism Destinations to explore! We have listed the top destinations to visit in India! Continue reading "India Tourism Destinations are Popular Places to Visit in India!" Discover India States and Union Territories, how the country is organized and how the regions were divided. 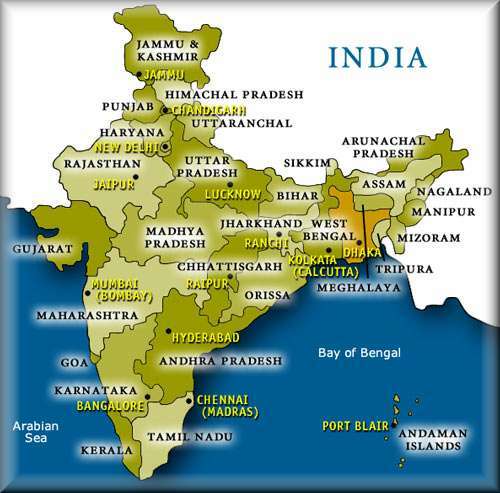 Continue reading "India States and Union Territories make up India." 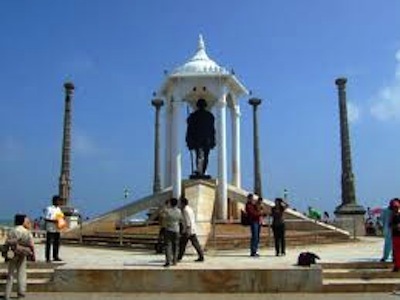 Pondicherry, India is the eastern coastal Indian union territory with a vast French influence. Continue reading "Pondicherry, India is the French and Indian Union Territory"
Discover Manipur India and the other amazing states of India. 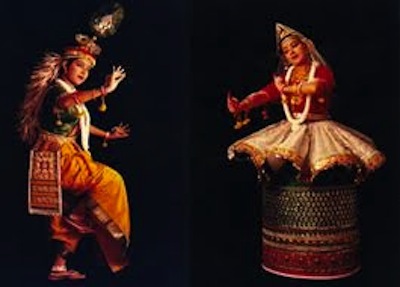 Continue reading "Manipur is one of India’s plush green states with a natural beauty."